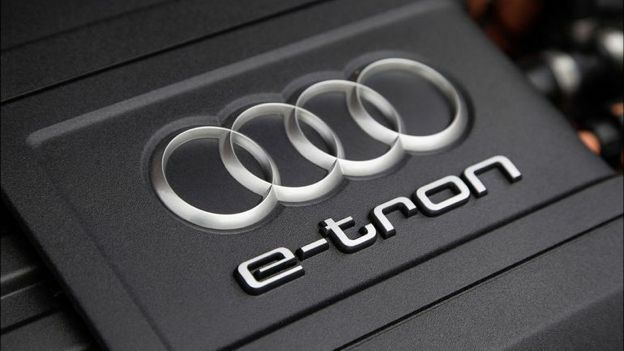 Audi looks to have solved the age-old range complaint about electric cars by producing a new battery that can last for an impressive 310 miles (500km). The Q6 electric crossover SUV, which will hit the market in 2018, gets a battery built using cells from LG and Samsung, and sits in between the Q5 and Q7 in its range. It's Audi's second crack at bringing meaningful battery-life to one of its top-level cars after the all-electric R8 e-tron that was unveiled at the Geneva Motor Show earlier on this year. That model gets its juice from a 92kWh Li-on battery and offers an estimated range of 279 miles (450km). Audi will reveal more on its e-SUV at the Frankfurt Motor Show in mid-September and when it does hit the market it will have a foe in the shape of the Tesla Model X. First delivery of Musk's all-electric SUV is scheduled to pick up at some point this autumn and the range of the 85kWh battery inside is 270 miles (430km).